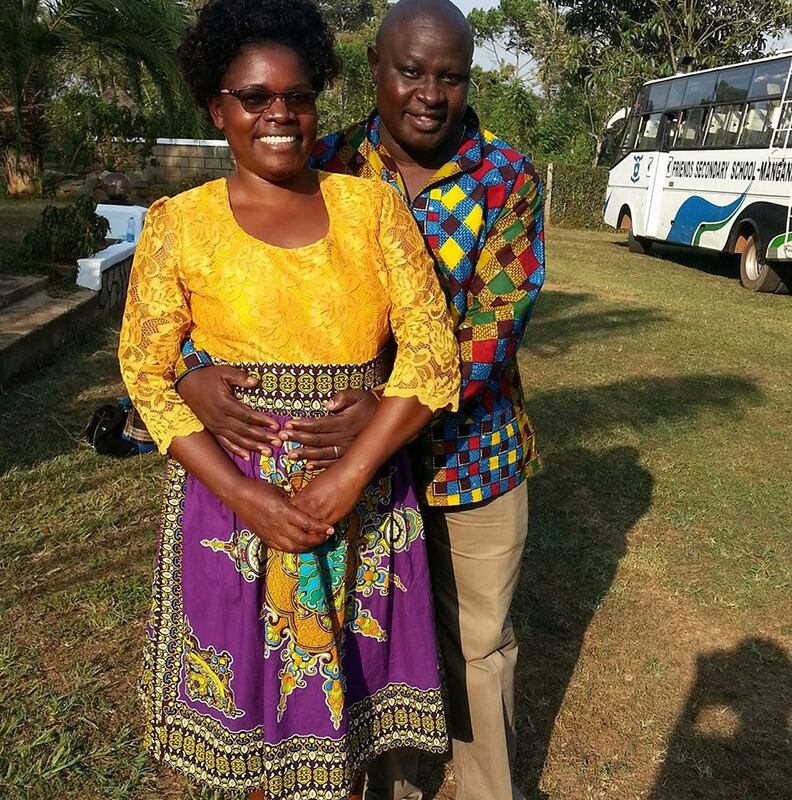 Please be in prayer for Prisca Nekesa Wanjala, Pastor Samuel Wafula's wife. On the evening of March 14th, Pastor Samuel was in a terrible car accident! He was in a Government Vehicle with a Driver and the Deputy Governor's Bodyguard. They were hit by a Tractor. Pastor Samuel was in the hospital and passed away in the early morning of Friday, March 16th, in the Bungoma County Hospital in Kenya. Unfortunately, all 3 men in the vehicle were killed. Our International Executive Director, Rev. Judy Marks, flew to Kenya for the burial and to comfort Prisca. Please be in prayer for Prisca and her family. In addition to grieving their loss, they are in an extreme financial bind. Please see front page to see how you can help out Prisca and her children! Be in prayer, also, for decisions regarding the future of Silver Cord Ministries Kenya.